I think it’s safe to say that the Jaguares gave the Sharks a run for their money last weekend. We knew this would be a tougher game, but it was a little close for comfort. I was pleased with the way the team used the driving maul to good effect, but there were definitely lessons in minimising handling errors to be learned and maximising attacking opportunities. The Stormers on their home turf poses another challenge this weekend. Maybe it’s a good thing that the lone du Preez brother to ply his trade elsewhere, Robert, won’t be starting for the Western Cape men. 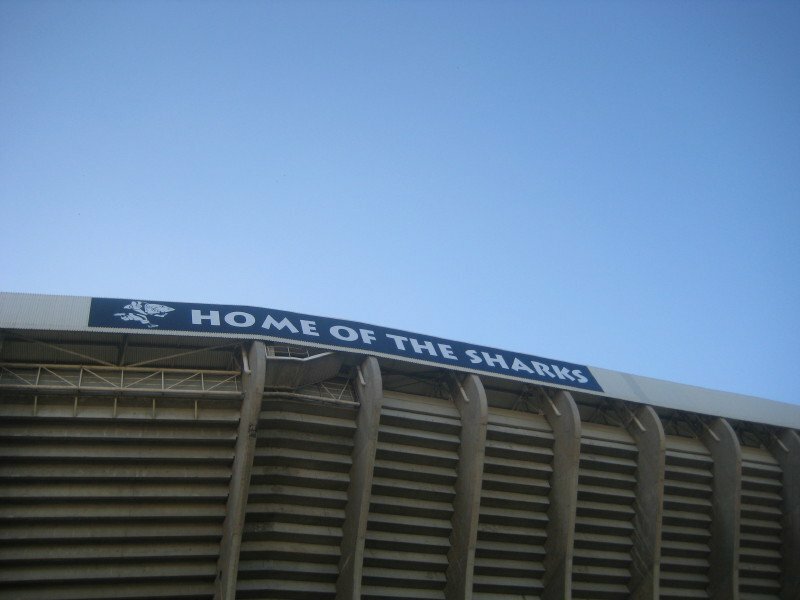 The Sharks are going to need to be disciplined against a hungry Stormers side, and maintain focus and energy for the full 80 minutes if they’re going to pull it off. If they do, it’ll be an upset for the bookies, who are expecting the Stormers to win it at Newlands. I, on the other hand, will as always be backing the Sharks to win, if only by a narrow margin.